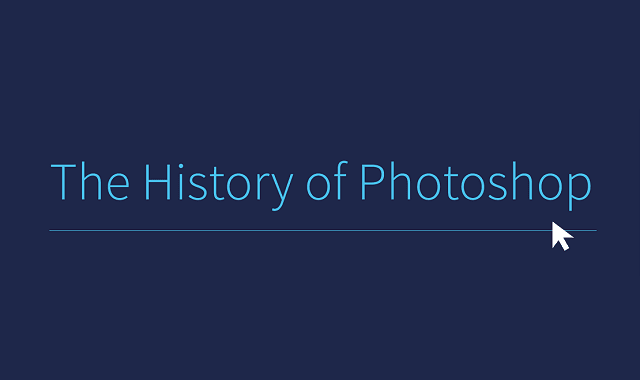 The History of Photoshop #Infographic ~ Visualistan '+g+"
It all began back in 1990, when Adobe shipped the very first incarnation, version 1.0, to the masses. And with that, they launched their most popular and lucrative application ever. Here's what happened next.